Devin Anderson Solid album. I can't not dance to it. Favorite track: Dance Of The Peddlers. Gwynplaine de Pétroleuse A phenomenally crafted and produced dark and cynical musical critique of modern political stagnation and deformation. Gazelle Twin is clever, funny and scarily honest with her lyrics, all of which pairs amazingly with her dark electronic lullaby and fairy tale inspired Industrial instrumentation. Pastoral is an album that demands the listeners full attention and rewards them fully for it. Favorite track: Little Lambs. quarterlydiagnosis pretty similar to sophie, but boy does it beat any of her stuff by a long shot Favorite track: Dieu Et Mon Droit. 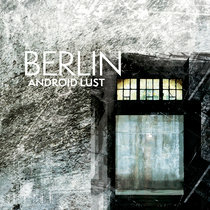 Digital download including two bonus tracks (single b-sides), lyric book (pdf), and two high-res artwork screensavers. Written, recorded, produced and mixed by Gazelle Twin (Elizabeth Bernholz) 2014 - 2018. Recorders, percussion and vocals by Gazelle Twin except on 'Over The Hills’ feat. unknown street performer, Nottingham, August 2017. Lyrics by Gazelle Twin, except on ‘Dance of the Peddlers’ feat. selected words by William Blake. Mastered by Shawn Joseph at Optimum Mastering, 2018. 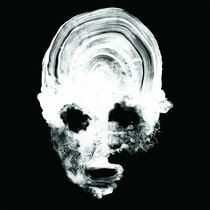 Artwork by Gazelle Twin and Jonathan Barnbrook. A harvest of thanks to: My Angel and my Lamb (Jez & Ezra), Steve Malins, Benge, Chris Turner, Tash Tung, Natalie Sharp, Jonathan Barnbrook, Mark Fisher, John Doran, Luke Turner, The Quietus, The Anti-Ghost Moon Rays, Shawn Joseph, Debbie Clare, Garry Mulholland, Farewell Transmission PR, Zopf PR, and the owner of this LP. 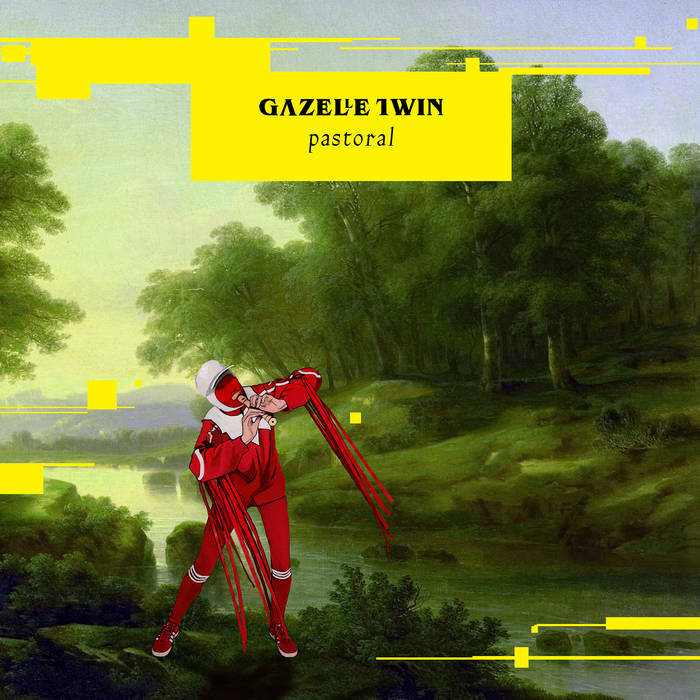 Gazelle Twin is managed by Steve Malins at Random Music Management. Gazelle Twin gratefully acknowledges support from the PRS Foundation through the Momentum Fund.